Dennis’ Mango Salsa is the tropical flavor of mangoes combined with just the right amount of garlic, mint, and cilantro and all combined with fresh tomatoes and a bit of jalapeno heat to make a wonderfully refreshing salsa. 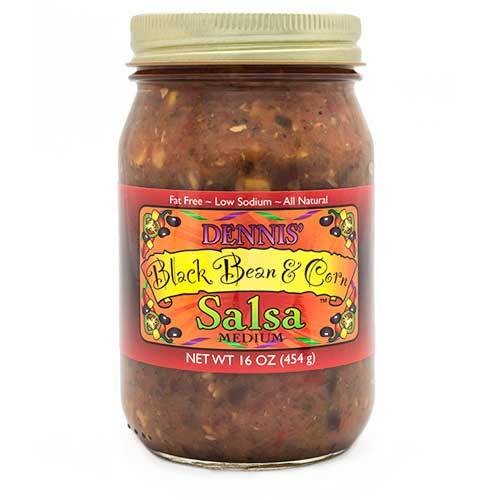 Use Dennis’ Mango Salsa whenever you need fresh tropical flavor with a little kick. It’s one more twist on “The Flavor of Paradise”! Dennis’ neighbor had a large mango tree that bore more fruit then they could handle. He’d asked to make a salsa with the unique flavor of mangoes so Dennis’ Mango Salsa was born. 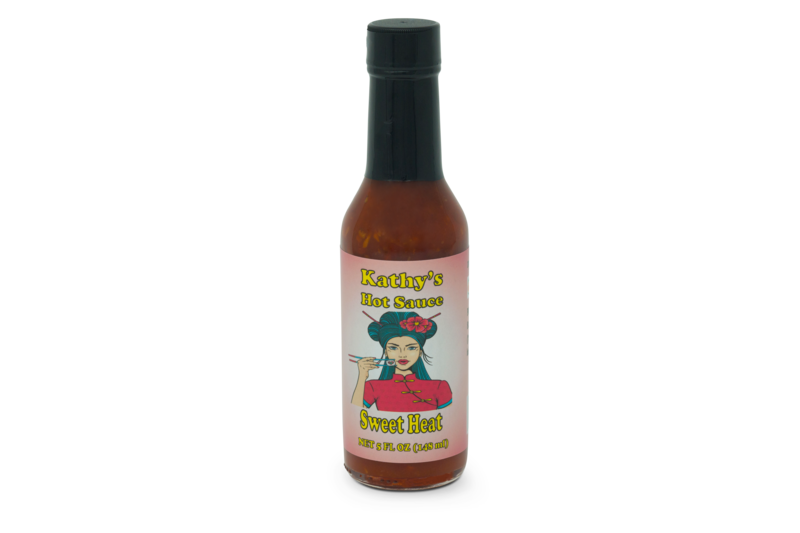 Not only is it great with chips and the requisite margarita, it's wonderful on top of chicken, fish, or pork. Use it on top of your hamburgers or eggs. Add it to a burrito or huevos rancheros.